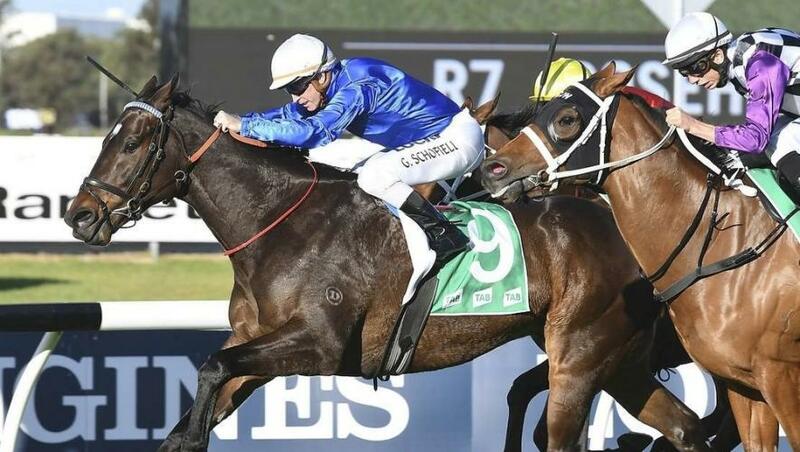 The Godolphin pair Flow and Gaulois get the opportunity to return to winning form in the Listed Carrington Stakes at Randwick on Saturday, 26 January. Flow (James Cummings/Hugh Bowman) comes to the race after trips to Victoria and Queensland and with the benefit of a recent barrier trial win to recommend him. Gaulois (James Cummings/Rachel King) also had his most recent run in Queensland where he finished fourth in Listed company.